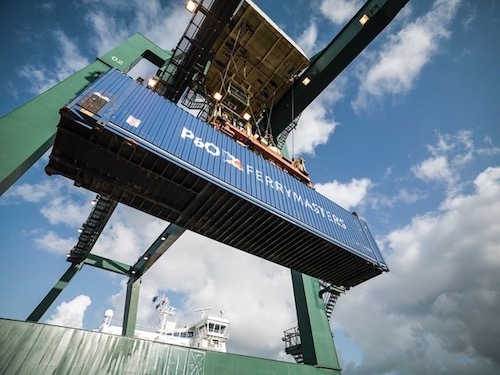 Logistics solutions provider P&O Ferrymasters has recently launched the new intermodal services from the Turkish ports of Pendik, Ambarli and Mersin to the Free Port of Trieste in Italy. The new services will have departures six times a week in both directions and will be connected with rail links from the port of Trieste to P&O Ferries’ continental hubs at Rotterdam and Zeebrugge. P&O Ferrymasters’ customers will be supported by one of the company’s local customs experts in Turkey to help facilitate the import and export of goods to and from the country. It will be possible to transport hazardous cargoes with a load of up to 25 tons. 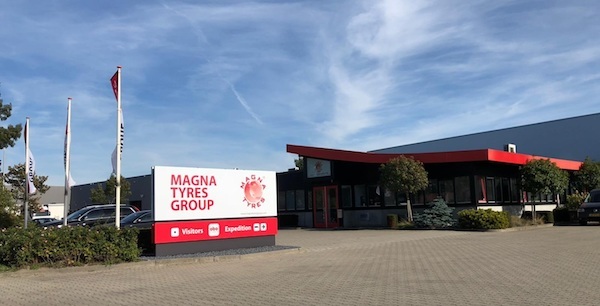 The manufacturer Magna Tyres doubled the production of its Hardenberg plant based in the Netherlands, which will be finalised by the end of this year. Two months after the 26.5R25 and 29.5R25 expansion, the amount of 7000 tyres in the 17.5R25, 20.5R25 and 23.5R25 ranges will be reached in 2019. This consistent output is in keeping with the 2018-2023 business plan of the group.